MINDFULNESS or MEDITATION is an ancient, scientific, non-religious practice that trains your mind to become positive, peaceful, stress-free and powerful. Using a simple body flow technique, sound and focused breath you can build the brain and mind you want. If you are ready to commit to daily repetition, learning by doing and reflecting on your journey, this class will guide your way. EVERYONE IS WELCOME. Previous yoga experience with Veronika is beneficial but not required. 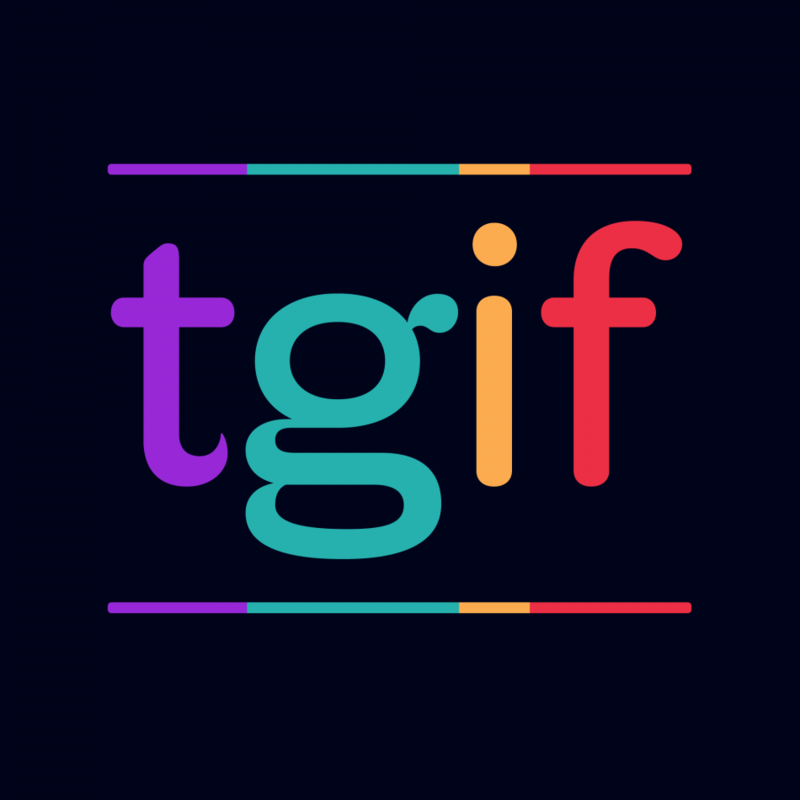 Thank God Is Friday Yoga (TGIF Yoga) – No matter what a week throw – out on you, TGIF YOGA us a perfect time for de – stressing and resetting for a good weekend. Perfectly tailored “mash up class” by Veronika Prielozna will have all essential elements: breathing practices, chanting, gentle yin movements and restorative yoga poses. Extra special touches will come from soul storytelling or self-healing touch that will create a practice of whole-body healing. You must come to experience to believe it! A miracle can occur on your magic carpet (mat) under you.